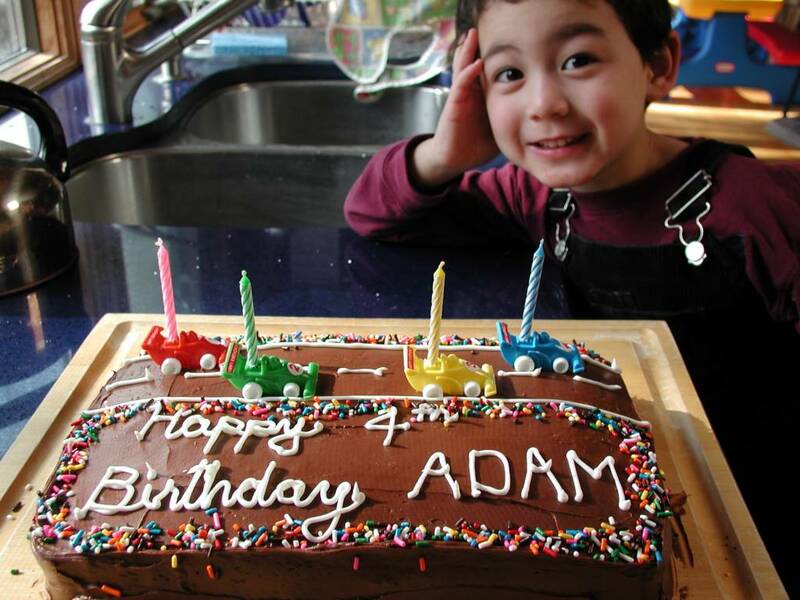 Finally getting around to posting Adam's birthday picture. He was incredibly happy to have this super cool/super fast race car cake. Notice the matching candles and cars. I had exactly four cars, what will I do for next year?